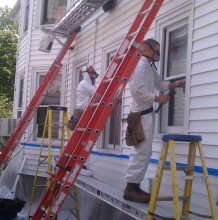 Are you renovating, repairing or painting a home, child care facility or school built before 1978? 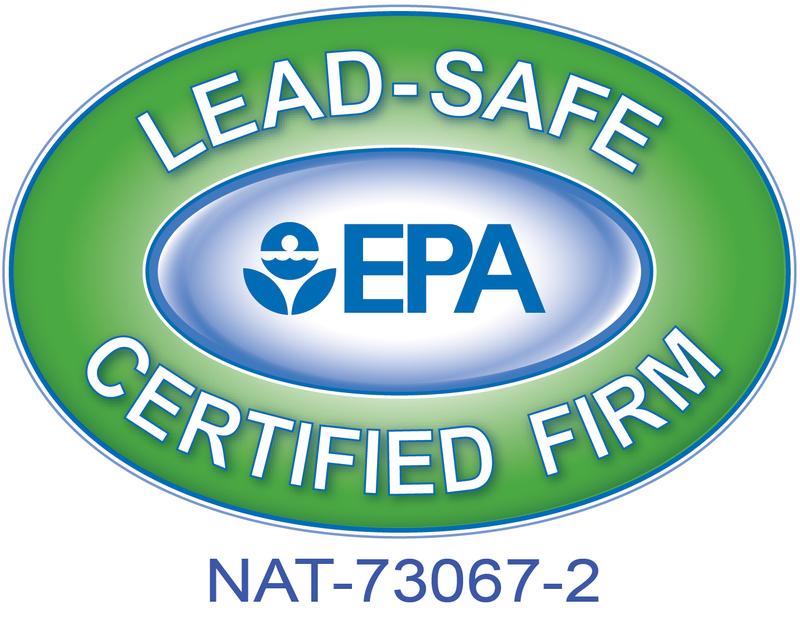 Protect your family and clients and make sure you only hire a contractor who is a Lead-Safe Certified Firm. 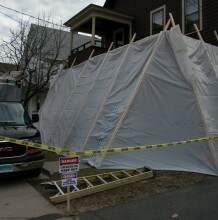 Coughlin Service Corp. is that contractor. 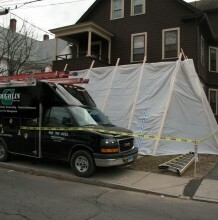 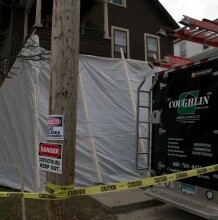 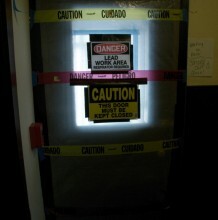 Coughlin Service Corp. is a contractor who was certified early in 2010 when the new regulations became effective. 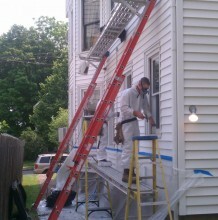 All Coughlin Service Corp construction team members have been trained and certified in the EPA Renovate, Repair, and Paint Program and can operate Lead Safe, by controlling all contamination caused by disturbing lead paint during renovations and repairs.